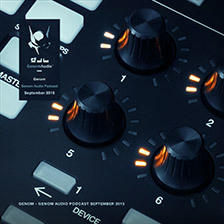 The first EP released for Genom Audio. 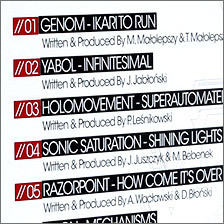 Contains classic neurofunk tunes from Genom. 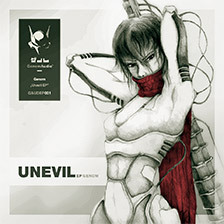 The first, ever released tune by Genom. Appears at "At Low Frequency" compilation. 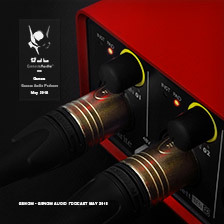 Genom Audio Podcast May 2015 by Genom. 29 top drum and bass tracks from May 2015. Copyright © 1980 - 2018 Genom Audio. Hello, this site uses cookie files. Easy... they won't bite you... All information gathared thanks to these files are used mainly in statistic purpose. If you stay at this website you agree to save the cookie files in your browser.